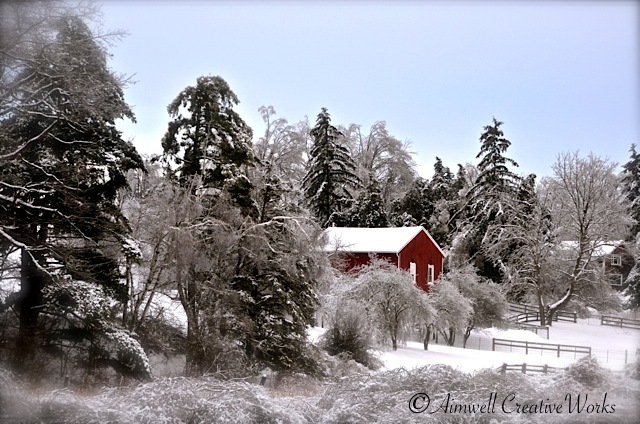 This entry was posted in Canada, Landscapes, Nature, Photography, Uncategorized and tagged Aimwell CreativeWorks, Dorothy Chiotti, landscape, Ontario, Photography, red house, scenery, Weather, winter. Bookmark the permalink. Gorgeous. Kind of reminds me of home 🙂 I hope they are wrong about the weather that’s coming.